Navigation of Berkeley's rent control laws is not easy. 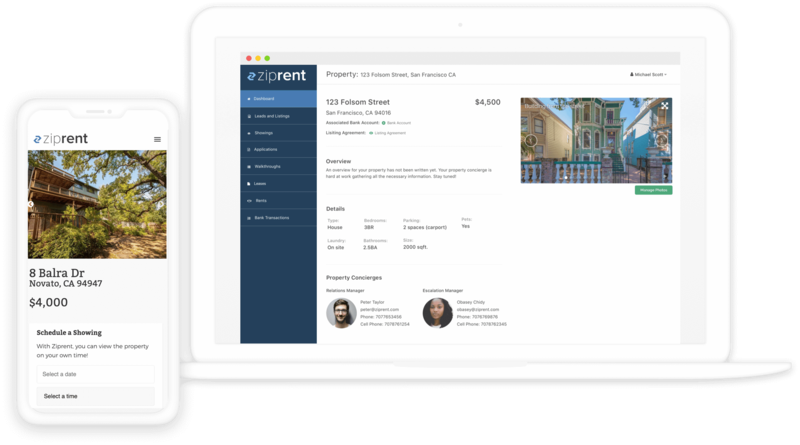 Our local agents utilize our proprietary state-of-the-art software to bring you the best in Berkeley Tenant Placement. For one low cost, our Berkeley tenant placement service includes professional photography, on-demand showings, and seamless, automated background checks. Try us out risk free and see why we are the best tenant placement service in Berkeley!